We understand your pet is a cherished friend and family member. As a member of your community, we strive to provide you and your pet with the highest quality in wellness, illness, surgical, and dental care. 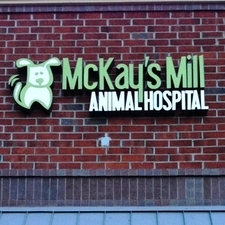 We hope you will take a moment to contact us today and find out more about how McKay's Mill Animal Hospital can serve the needs of you and your pet.